With the passage of FITARA, and the Cloud Infrastructure Transition Act on the launch pad, Federal agencies are poised for radical change. It’s all about rationalizing legacy applications, shared services, and fielding new, innovative applications to better support the mission at a reduced cost point. All those buzz phrases lead back to the engines that power Federal information processing – the Federal data centers. 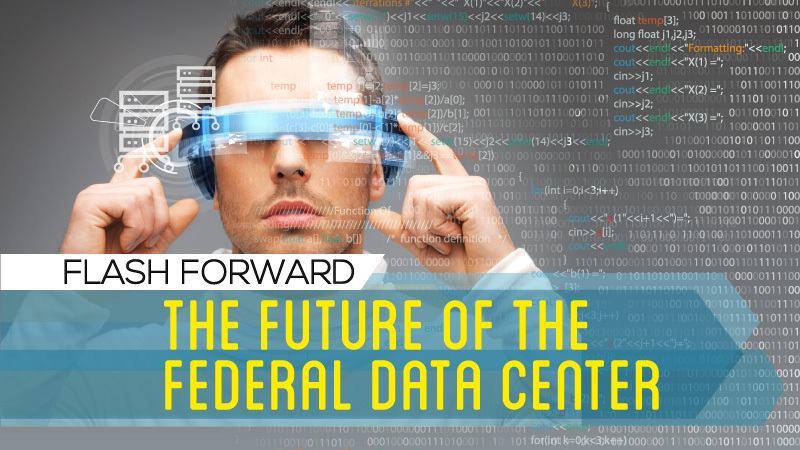 Flash forward five years – what does the future of the Federal data center look like? MeriTalk asked Federal information technology/data center professionals to predict the future of the data center across five pillars – power, capacity, footprint, speed, and, security. The study found that Uncle Sam could save $10 billion through data center modernization. Can we make it work?